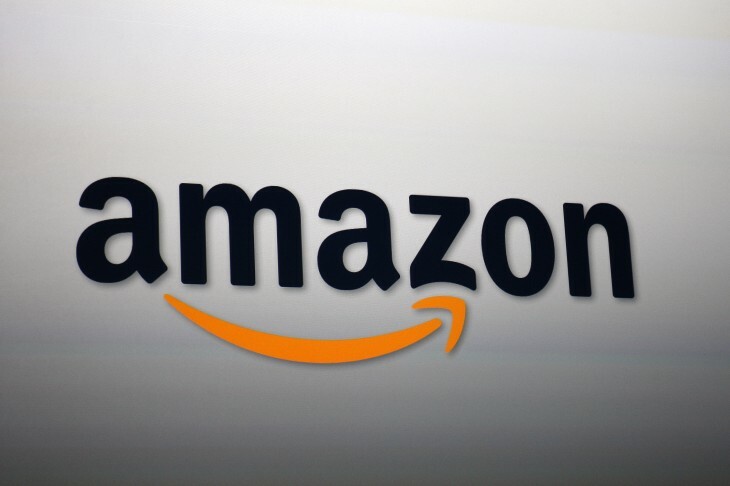 Amazon launched its Appstore way back in 2011, offering an alternative to Google Play’s native Android app marketplace. Now, the Internet giant is spreading its proverbial wings by accepting HTML5 Web apps too. Of course, developers have previously been able to offer Web apps through the Amazon Mobile App Distribution Program, but they would first have to wrap their HTML5 into a native form using software. Now, all they have to do is submit their existing URLs for the apps without having to dabble in third-party tools, and they can also use Amazon’s In-App Purchasing API – this means they can charge for goods directly through in mobile applications. There’s not a great number of Web apps available for launch, but there is Dream Pet Link from Spil Games, as well as IGN Video Game Reviews, News & Previews from IGN Entertainment. You can read the full announcement on the link below, or check out this resources overview from Amazon.